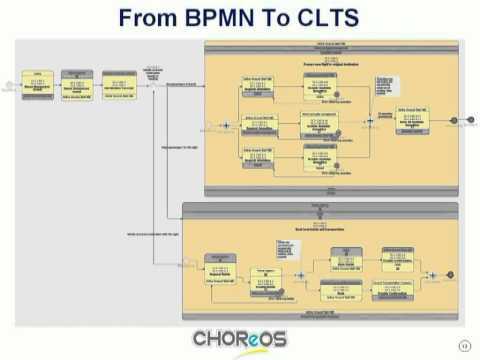 CHOReOS was an FP7 project. It is now fully completed. This website is kept open for information purpose only, it is not updated. Please visit CHOReVOLUTION the project that takes over from CHOReOS. Click on the icons to watch the videos. 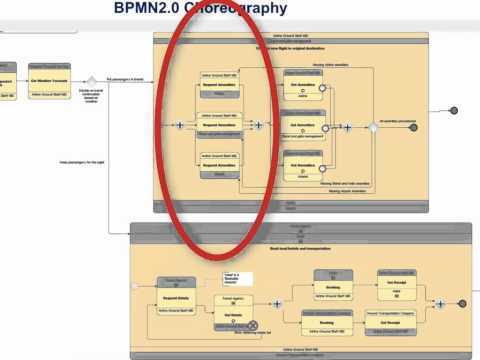 This video shows the demo of the realized work in the CHOReOS project at M18, within the Workpackage 4: Governance and V&V Support for choreographies for the Future Internet. 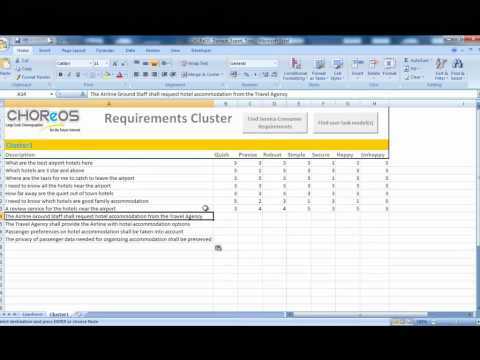 Demonstration of the requirements phase of the CHOReOS dynamic development process. 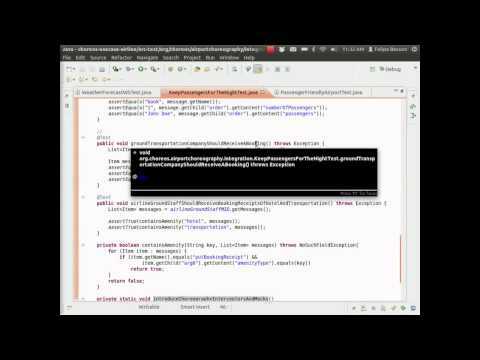 Demonstration of the Rehearsal Framework for Offline Choreography Testing. 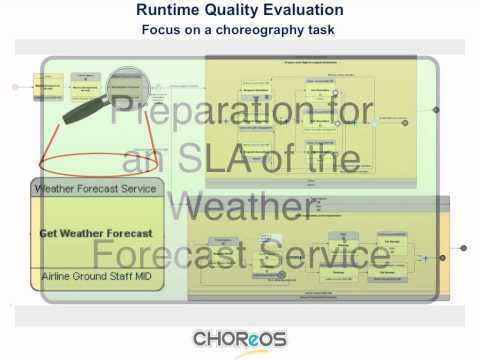 This video shows the achieved work within the choreos project at M18. It is the follow up of the choreography enactment video.